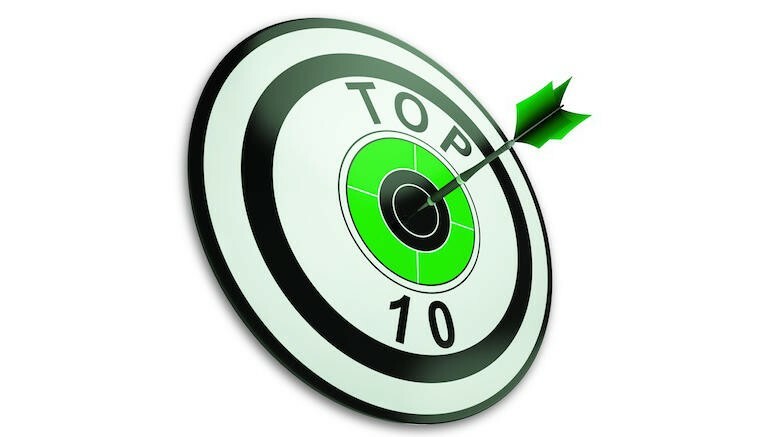 The list of the ten most popular articles of 2019 may feature three that were published during March, which proved to be a strong month for traffic. Whilst those three stories sparked plenty of conversations amongst established readers, a quick glance at other data revealed that Commsrisk now reaches an increasingly diverse audience worldwide. Countries like Nigeria, Saudi Arabia, Indonesia, Egypt and the Philippines are generating noticeably higher levels of traffic than previously. There were also more visitors from China than ever before, but that appears to be driven by criticism of Huawei. The following rundown is ordered by unique page views.